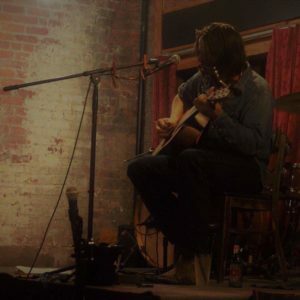 Native to Tulsa, OK, Dan Martin sings of the land he is from and places he has traveled. Martin has rode his songs from coast to coast and over seas. Fans of Townes Van Zandt and Guy Clark will have little trouble compassing their ears to the sounds of Dan Martin.